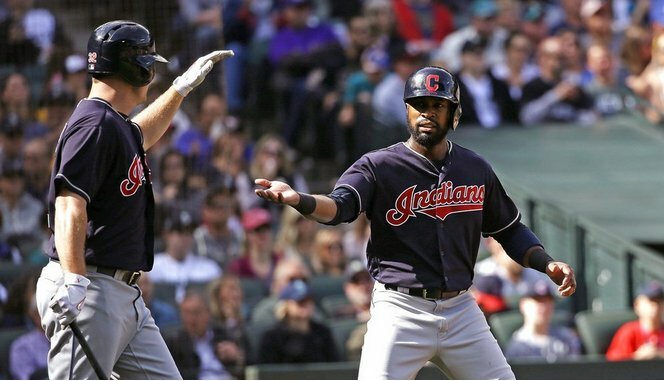 After just their second loss in 28 games, the Indians took out a little aggression on the Seattle Mariners on Saturday afternoon, pounding Seattle 11-4. The win puts the Tribe at 97-58 on the season, and with 7 games left to play, the team has a great shot to get to 100 wins, something that could have been considered laughable earlier this season. Carlos Carrasco was solid for the Tribe, going 5.2, allowing just a run, and the team after Seattle closed the gap to 3-1 in the 6th, scored eight runs over the last three innings to put the game away. Here’s today’s takeaways from the huge win, as the Indians continue to put pressure on both the Astros who are trying to rally back into the AL’s best mark, and the Dodgers, who are trying to hold off the Indians for the best mark in all of baseball.